Although Pocketfold Invites keep all of your information tucked neatly away in one place, we highly recommend that you place them in an outer envelope prior to posting. This will ensure that they reach your guests both clean and intact. Naturally, having already thought of this, to save you the bother of hunting high and low for them we've already done the hard work and cut these 120GSM Pearl Ivory, diamond flap, gummed envelopes to exactly the right size! 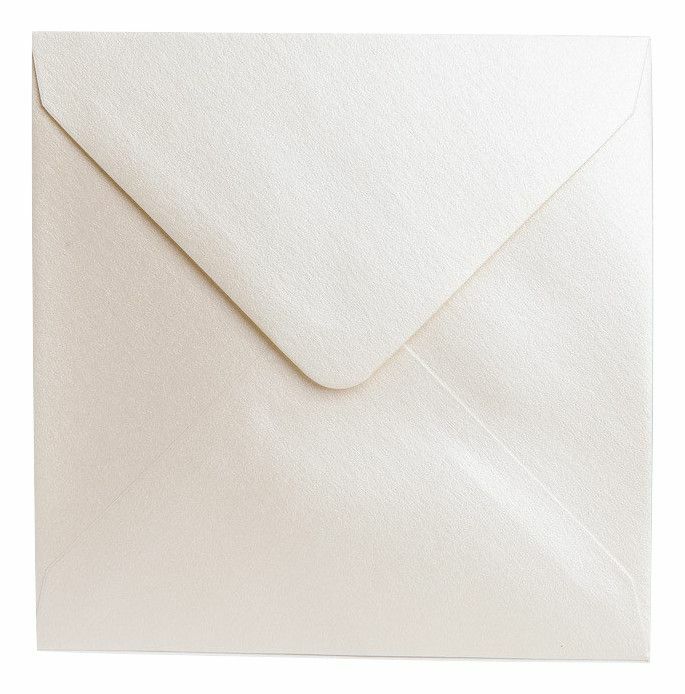 If Pearl Ivory isn't the colour for you why not check out our White Matte, Ivory Matte, Recycled Matte or Pearl White Envelopes instead?